Plus Microwave, Toaster, Crockery & Cutlery, Table and chairs, wardrobe, fan, iron & ironing board, electric blankets, and much more. 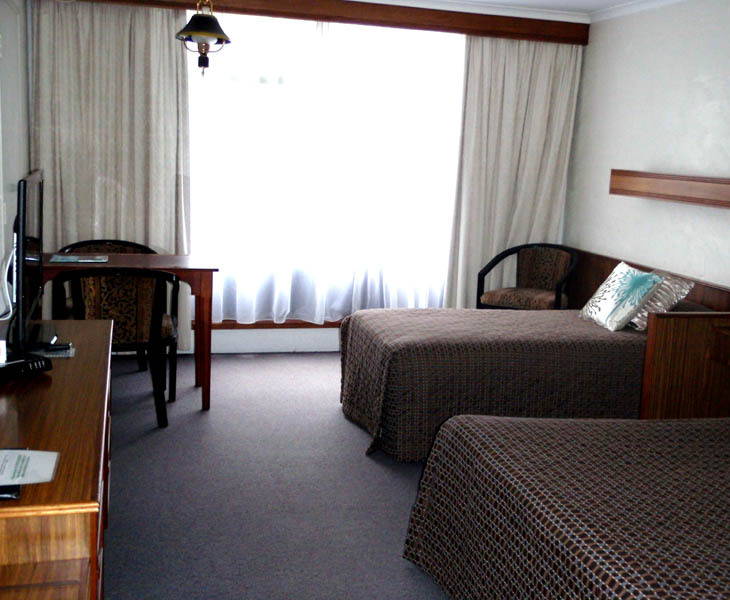 Also with new linen these rooms can also be converted in to inter-connecting for those larger families or groups requiring extra room. 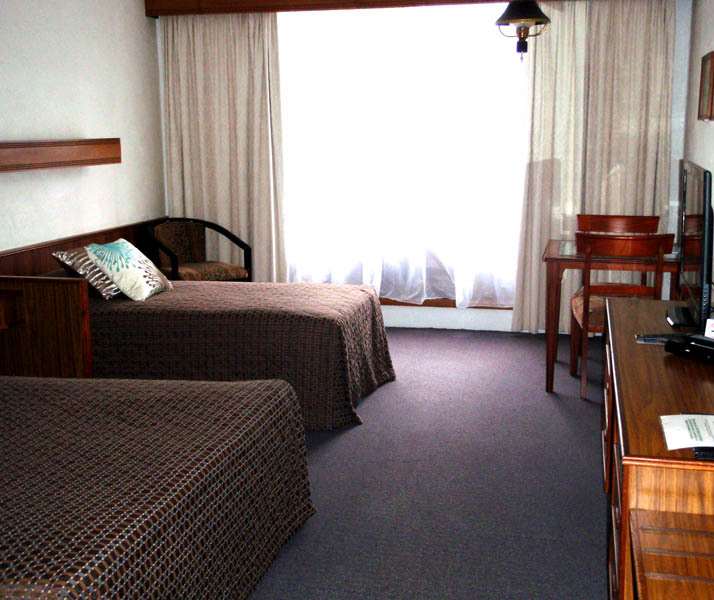 Complimentary tea & coffee is in each room. 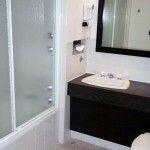 Bar fridge and mini bar which is stocked daily and charged to your account upon consumption. 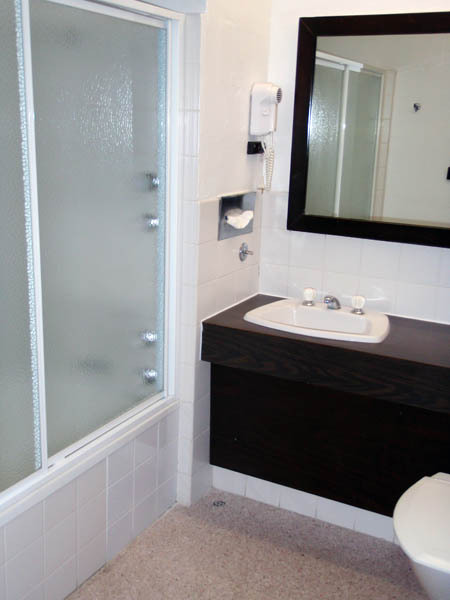 Private ensuite with shower over bath, hairdryer and complimentary toiletries. Please note, there are no extra cooking facilities provided or permitted in this room type. (Only Microwave & Toaster that is provided). Let us pack a lunch for you to take on your journey of the Wild West Coast. Take a tour of the Mt Lyell Copper Mine founded in 1896, or ride the restored rack and pinion West Coast Wilderness Railway through pristine wilderness from the Queenstown Railway station to historic Strahan. Experience the legendary Gordon River with a day cruise from Strahan. A visit to the Gallery Museum will reveal the history of this fascinating region. 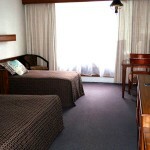 Bushwalkers, ornithologists and nature lovers can enjoy many walks from this convenient location. 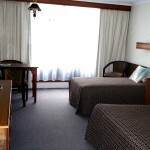 West Coaster Motel is only a 2 minute walk from the centre of town. Visit the local shops or do some lovely site seeing.